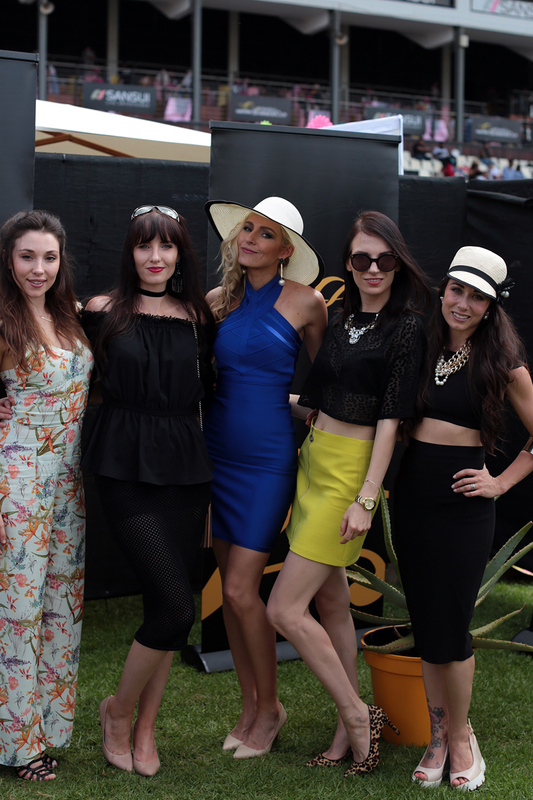 The Sansui Summer Cup | #ItsaRush — Amanda Custo. Our dad and three friends came along for the ride to this year's Sansui Summer Cup at Turffontein and apart from gaping at some of the gorgeous outfits and sipping colourful cocktails, we placed our bets. And guess what?! Our horse won! The excitement and feeling of elation is indescribable as two horses come racing along the track neck-to-neck. It truly is a rush. I can see the addiction factor. In fact, I am already a hopeless devotee. See you at the Durban July my loves!